Virginia Gov. Ralph Northam has no plans to resign, saying, "I am not going anywhere," after controversial yearbook photos surfaced from his days in medical school. WASHINGTON — Virginia Gov. Ralph Northam has no plans to resign, saying, “I am not going anywhere,” after controversial yearbook photos surfaced from his days in medical school. In an interview with Gayle King for CBS This Morning, Northam said that he considered resigning but decided that Virginia needs him to stay as governor. Images of a 1984 yearbook page showing a picture of a person in blackface and another wearing a Ku Klux Klan hood next to different pictures of the governor have prompted numerous calls for the governor to step down. A Democratic Virginia congressman says Northam has lost too much credibility to remain in office. Rep. Don Beyer called Northam’s initial admission, and then denials, that he was in the racist photo “very bizarre.” Northam later acknowledged he wore blackface at a separate event in the 1980s. Gov. 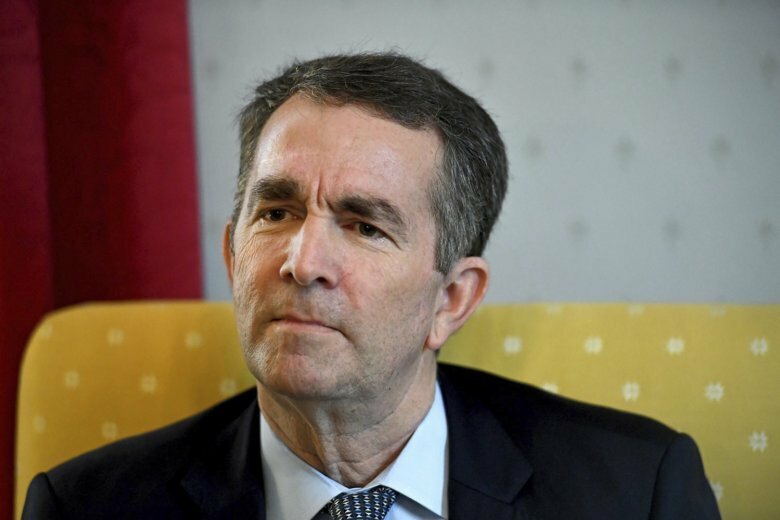 Northam, said that his background as a physician will help him in healing his state.